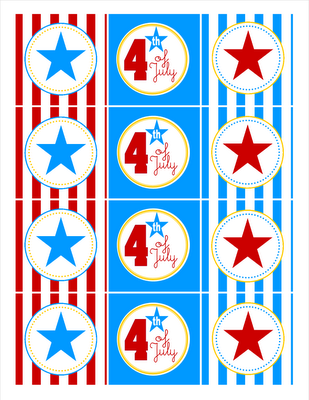 Did you miss my 4th of July cupcake toppers last year?!?! 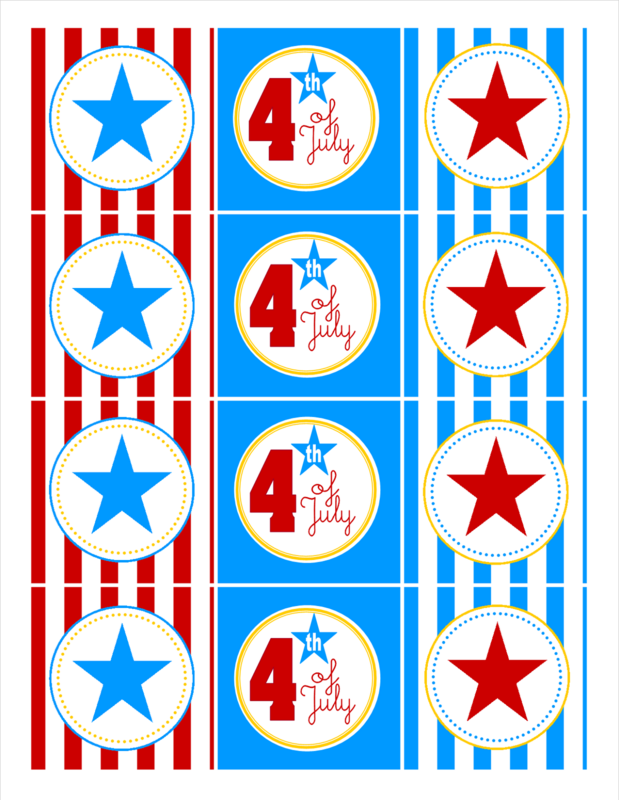 Here's your second chance to download a FREE file to create your own fun toppers for your 4th of July BBQ this year!! 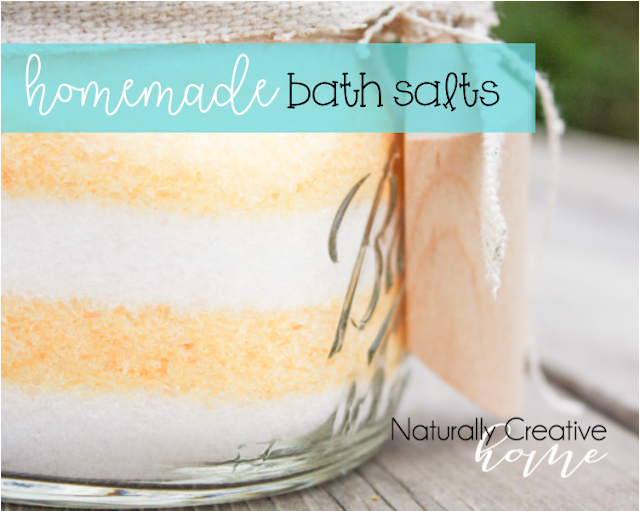 Or use them as favor tags, or table decorations! Each cupcake topper is made for a 2.5" circle or scallop punch. If you don't have one, you can absolutely cut the circle by hand, or leave them square! 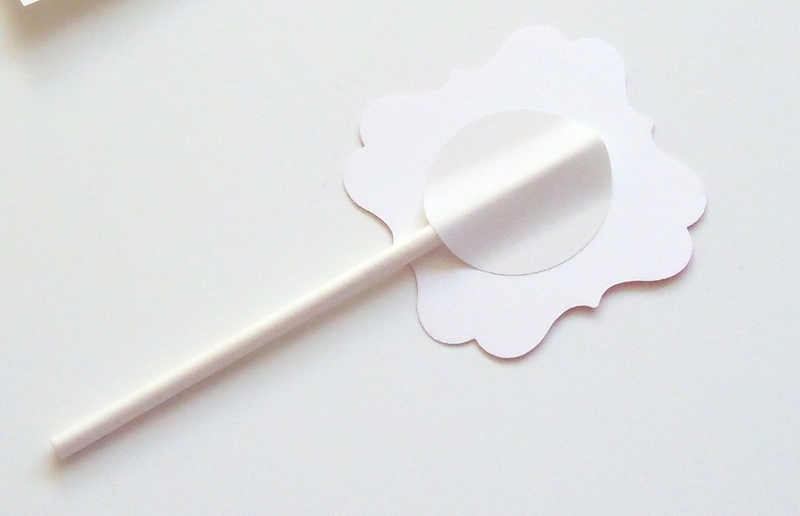 If you need instructions for how to easily assemble cupcake toppers, check out my tutorial here. Hi I'm your newest follower. 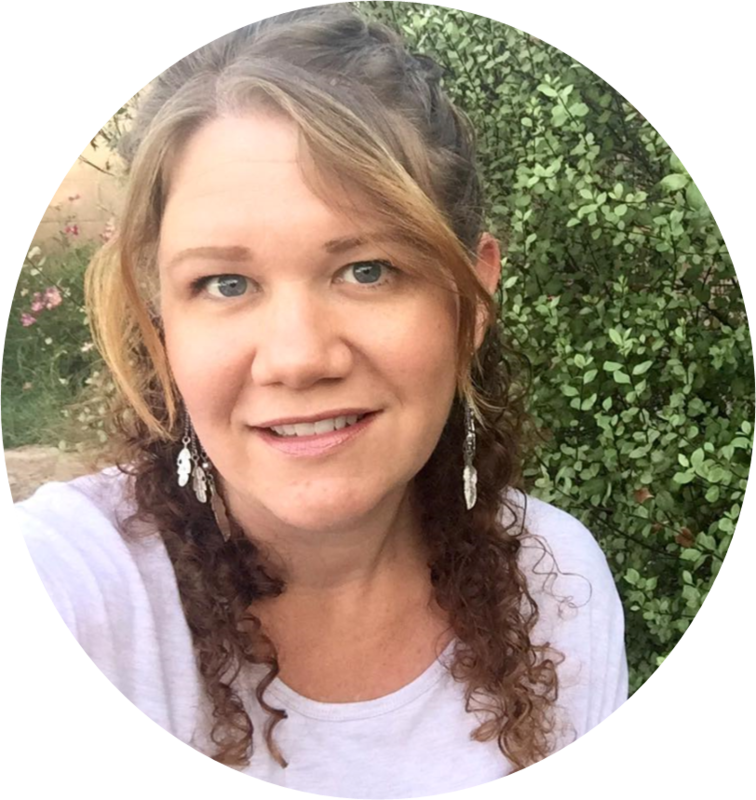 I found you through Motivated mommy of two's link up list.